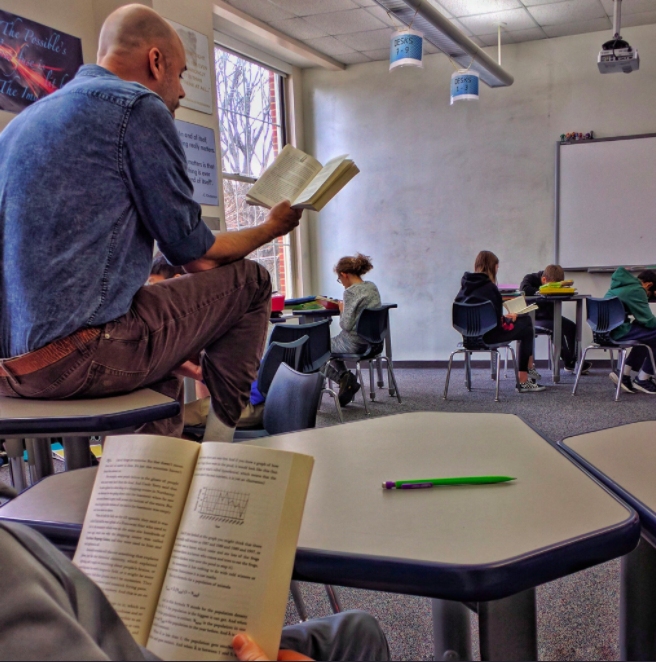 Every January, Nashville teacher Joel Bezaire reads The Curious Incident of the Dog in the Night-Time aloud to his students. Sounds pretty standard, right? It would be — for an English class. But Bezaire teaches math. The novel is part of a unit on number sense. While it’s easy to envision using math picture books in elementary school classrooms, literature for older grades poses a bigger challenge. Can reading fit into the curriculum as the books get longer and the math gets more complex? 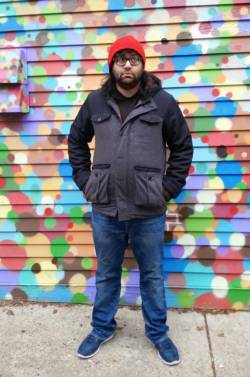 Bezaire thinks it can, and so does another teacher, Sam Shah, of Brooklyn. The two occupy opposite ends of the secondary math spectrum — seventh-grade pre-algebra and 12th-grade calculus, respectively — and both have found ways to strengthen student engagement through reading. During Bezaire’s Curious Incident unit, each period begins with a typical 20-minute math lesson, followed by a 15-minute discussion of the previous day’s reading. For the rest of the 55-minute period, he reads a new chapter aloud. As he reads, Bezaire often pauses to dig deeper into the story’s math. Sometimes, the concepts align directly with the day’s pre-algebra lesson. For example, on the day when they learn about prime numbers, the class also reads why the main character, Christopher, chose primes as his system for labeling chapters. After class students complete written reflections about the book, with different types of questions serving multiple pedagogical goals. 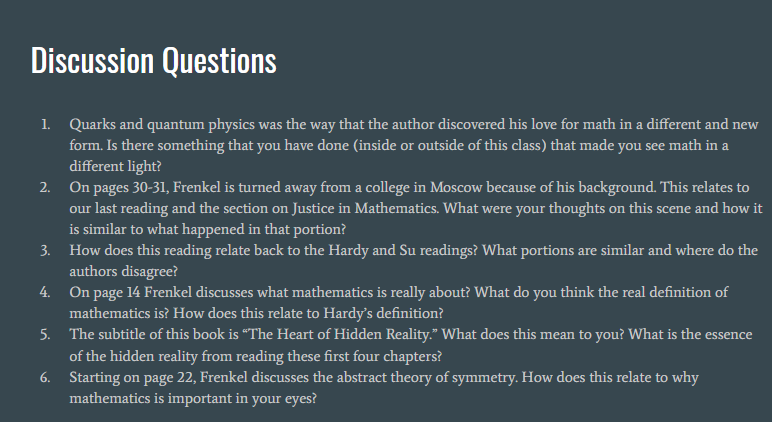 Mathematical questions, which often relate to puzzling out the novel’s two mysteries, allow students to practice problem-solving strategies in a context with more buy-in than the usual practice worksheets. They also encourage deeper thinking about the reasoning behind a math strategy. For example, after students test Christopher’s method for mental math with large multiplication, they are asked how easy or hard it was and when it might be most useful. Others questions invite students to connect personally with the text. For instance, one question asks students to share the meaning of their name. Another asks them to consider how it might affect their interactions if they could not read facial expressions, like Christopher, who has autism. These questions allow Bezaire to learn about his students in ways that equations cannot. They also improve students’ patience and understanding with each other, he said. “Context and prior knowledge are critical components in fostering comprehension, regardless of the topic,” according to Faith Wallace, co-author of Teaching Math Through Reading. Reading literature is one of several ways to build that context and background knowledge. 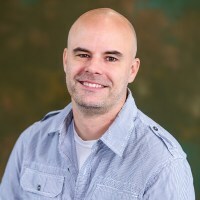 “When math is integral to the story students can learn the concepts in a natural way, become inquisitive, engage in thoughtful conversation, and more,” said Wallace. Two years ago, when a schedule change created extra periods in Sam Shah’s multivariable calculus course, he instituted a class book club. The students started with the satirical science fiction novel Flatland by Edwin Abbott and later read several nonfiction texts about mathematicians and mathematical ideas. Book club meetings took place during a block of 30 to 40 minutes a few times per month, with a rotating pair of students leading each discussion. In the first year, Shah said, his biggest challenge was deciding how much to chime into the discussions. It’s as important to create a relaxed atmosphere for the meetings as it is to keep students focused on the text, he said. That’s what the readings did. One student, for example, used The Calculus of Friendship by Steven Strogatz as the model for her final course project, in which she explored her identity and mathematical experiences using calculus concepts. Although another schedule change this year forced Shah to drop book club from calculus, he has continued the club outside class with interested students. “If you have the time, it's a magical way to get kids to see mathematics through a number of different lenses,” he said. 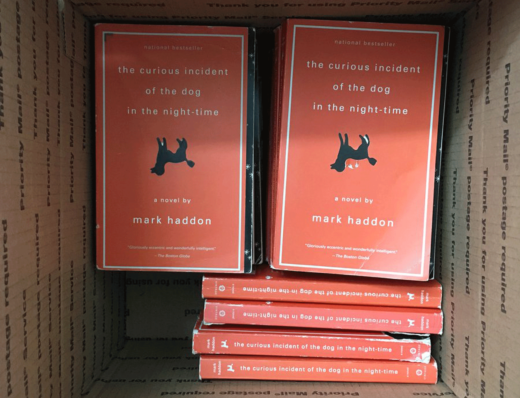 Shah created a list of titles that would work well in a math book club, and Bezaire’s curriculum for The Curious Incident of the Dog in the Night-Time is available on his website. MindShift asked the two teachers to share their advice for educators who want to try incorporating literature into their own math classrooms. Lay the groundwork for the unit by communicating with parents, other teachers, administrators, students before diving in. There may be resistance: the book has been removed from some schools because of profanity. Stock up on throat lozenges or tea with honey. “I speak out loud in front of classes for a living, and it's still a stretch for me to read the book out loud four times per day,” Bezaire said. Pre-read each day's reading passage to find teachable moments: clues, red herrings and math worth expanding on. Make notes in your copy of the novel to make things easier the second year. Bring snacks and drinks. Make the class feel like it is embarking upon something special and different. Don't grade anything. Let it be fun and non-stressful. Have all kids come with two to four discussion points to share at the start of each book club. This allows everyone to know what others found interesting and see if there were any topics that the discussion leaders should definitely address. Plan and lead the first book club to set an example of the structure and style.